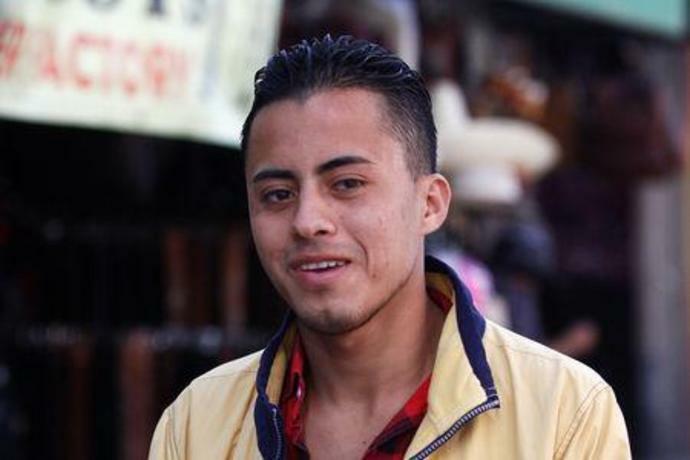 Honduran migrant Ariel, 19, who is waiting for his court hearing for asylum seekers returned to Mexico to wait out their legal proceedings under a new policy change by the U.
TIJUANA/NEW YORK (Reuters) - A group of asylum seekers sent back to Mexico was set to cross the border on Tuesday for their first hearings in U.S. immigration court in an early test of a controversial new policy from the Trump administration. 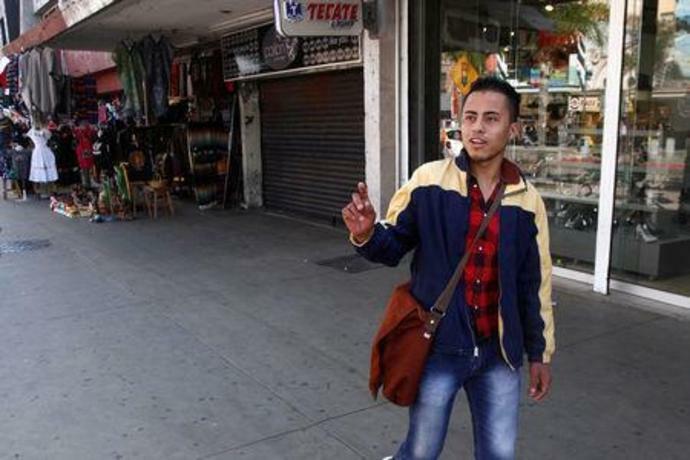 The U.S. program, known as the Migrant Protection Protocols (MPP), turns people seeking protection in the United States around to wait out their U.S. court proceedings in Mexican border towns. Some 240 people - including families - have been returned since late January, according to U.S. officials. 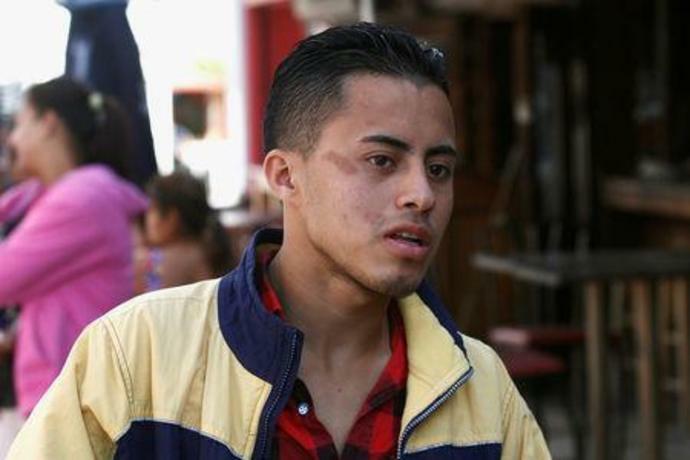 "God willing everything will move ahead and I will be able to prove that if I am sent back to Honduras, I'll be killed," Ariel said. 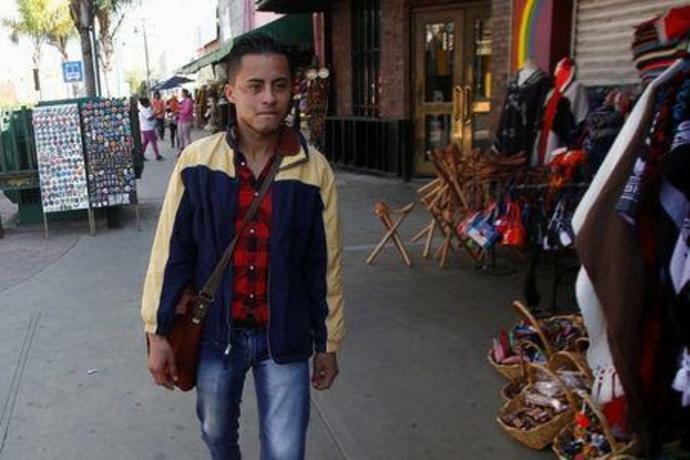 The Trump administration says most asylum claims, especially for Central Americans, are ultimately rejected, but because of crushing immigration court backlogs people are often released pending resolution of their cases and live in the United States for years. The government has said the new program is aimed at ending "the exploitation of our generous immigration laws."